We have a big mission at CloudFactory: to create meaningful work for people who don’t have access to economic opportunities. There are many other organizations that share our passion for assisting people with few resources, and some of them are right in the Durham, N.C. area. 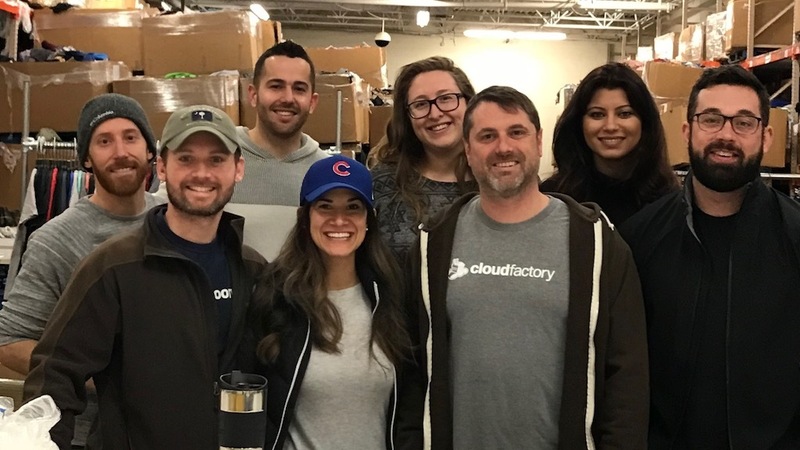 We wanted to give back to the community that is home to CloudFactory’s U.S. office, so we’ve partnered with a handful of these local organizations to lend a hand. TROSA is one such organization. It provides substance abusers the support they need to become healthy, productive members of their communities and families. It is the largest residential substance-abuse treatment program in North Carolina, serving over 500 men and women each day. Residents receive counseling and mentoring, work-based vocational training, education, and continuing care at no cost so they can focus more completely on their recovery. TROSA provides vocational training through their four income-generating businesses: TROSA Moving & Storage, TROSA Lawn Care, TROSA Thrift Store, and TROSA Tree Lots. Participating in this opportunity helps residents build a strong worth ethic and develop career skills that benefit them after graduating from the program. 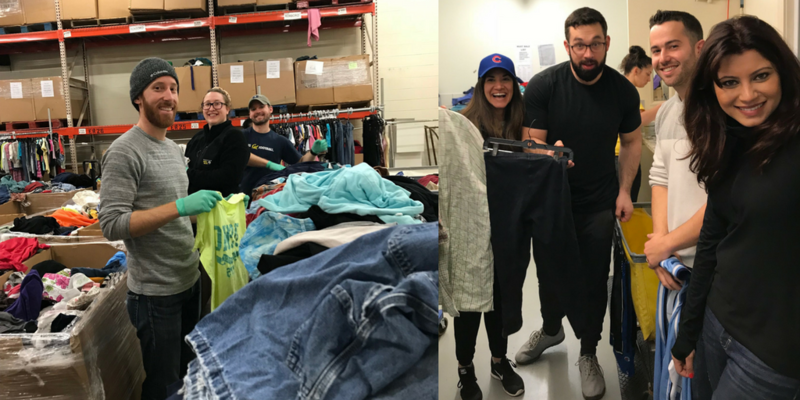 Last weekend, CloudFactory team members spent their Saturday morning at TROSA Thrift Store. It's the largest thrift store in the region, with over 100,000 square feet of merchandise, in a building that once was a Walmart. Unlike other thrift stores in the area, TROSA has a wide selection of furniture and housewares, along with gently used clothing and electronics. We were welcomed by Wesley, a TROSA resident, who battled addiction for nearly 40 years. In fall 2016, Wesley celebrated five years of sobriety and is now the warehouse coordinator at TROSA Thrift Store. He said he is grateful to TROSA for helping him turn his life around and supports other TROSA residents in their recovery. "I am most proud of the trust that TROSA has put in me and the trust that I have regained with my family," says Wesley, a TROSA resident. Our group was divided into two teams and assigned to separate departments. One team was dedicated to the donations area and the other was assigned to the laundry room. Both teams sorted, categorized, and organized clothes. Our time spent at TROSA Thrift Store was a reminder to our volunteer teams about the importance of our mission. It also provided us a chance to be an example of one of our CloudFactory's 10 guiding principles: we work to love and serve. CloudFactory thanks Wesley and TROSA for their hospitality, and we wish all TROSA residents the best in their recovery.